A Series of Poses for Fitness, Inside and Out – NYTimes.com – This. Only This. 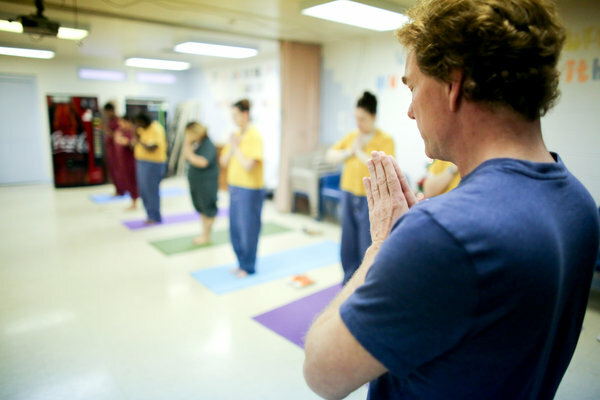 RICHMOND, Va. — Three times a week, Robbie Norris, a lean, 50-year-old yoga teacher, hops into his blue 1992 Volvo station wagon with his yoga mat and heads to his class in a drab brick building. via A Series of Poses for Fitness, Inside and Out – NYTimes.com. This entry was posted in Inspirational, Mindfulness, Yoga and tagged yoga. Bookmark the permalink.